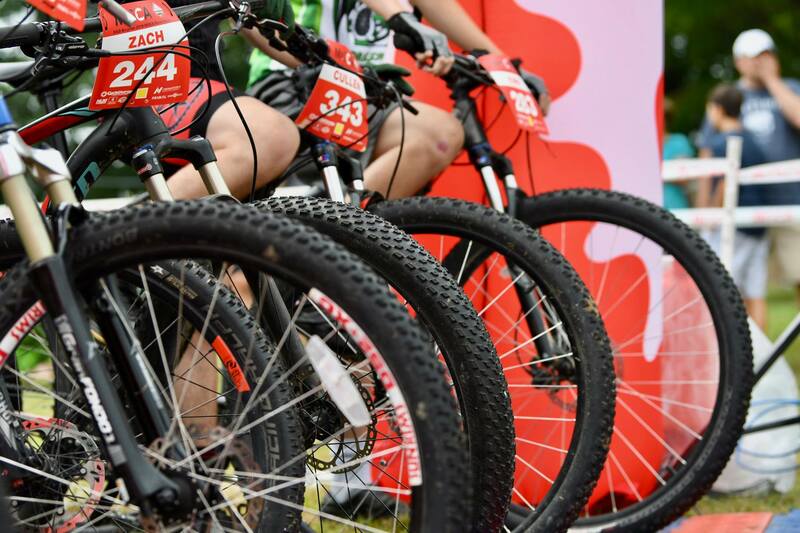 For 2019, we are offering mountain biking skills clinics for students. 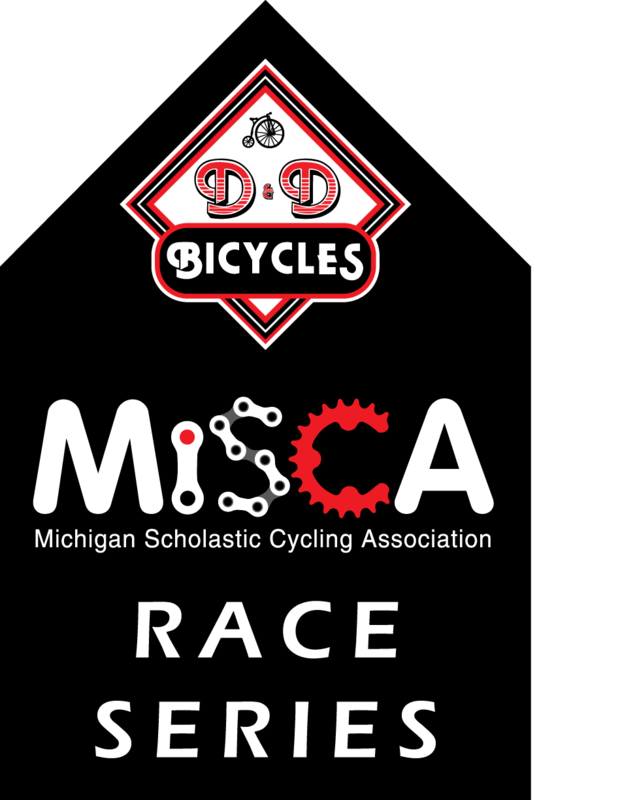 This date/time is reserved for MiSCA MIDDLE & HIGH SCHOOL STUDENTS (COED) – all skill levels welcome. Middle and High School is current grades 5-11 (will be grades 6-12 in 2019-2020 school season). 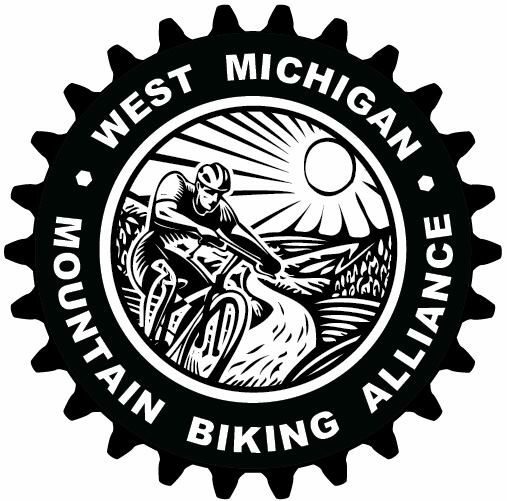 Learn basic mountain bike skills for safe ride leading and practices. 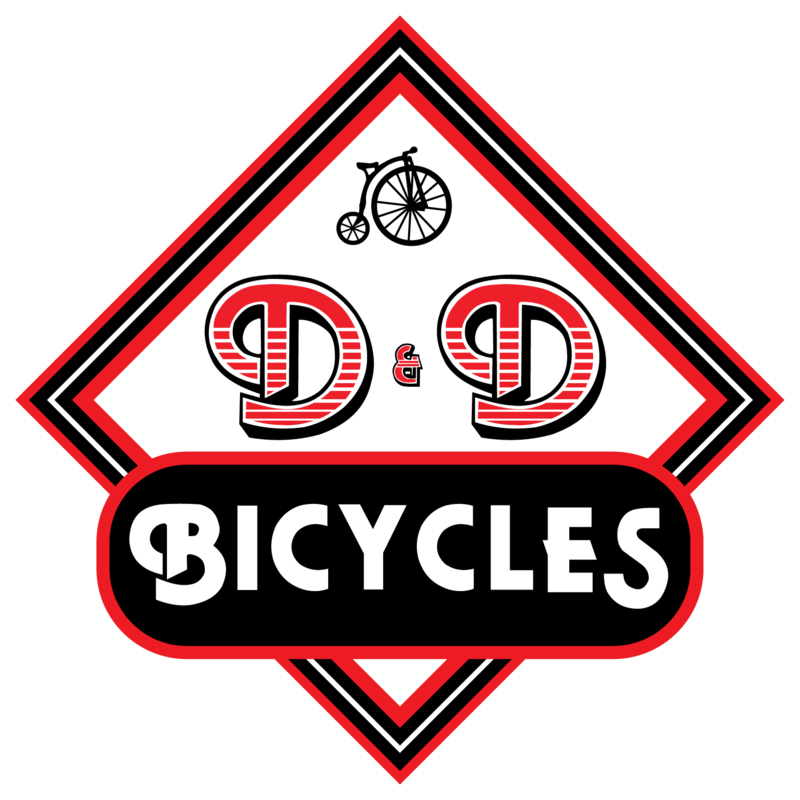 This course covers riding positions, shifting, braking, cornering, timing and pressure control, and pre-ride bike checks so that participants can ride efficiently and safely. More information to follow as the event gets closer. PLEASE ARRIVE 15 MINS PRIOR TO START TIME.